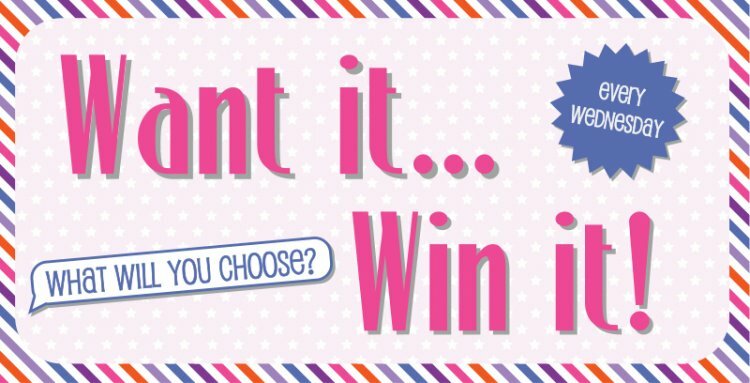 It's time for another Want it Win it Giveaway and it's your opportunity to tell us what crafty product you'd love to own! If we could pick, we would choose the Dovecraft Dragonfly die! The detail on this design will be sure to add a stunning edge to your handmade projects. Now it's your turn, COMMENT below your choice and come back tomorrow to see who has won! While you're logged in make sure to enter our Monthly Competition for the chance to win 1 of 6 beautiful Couture du Jour collections..